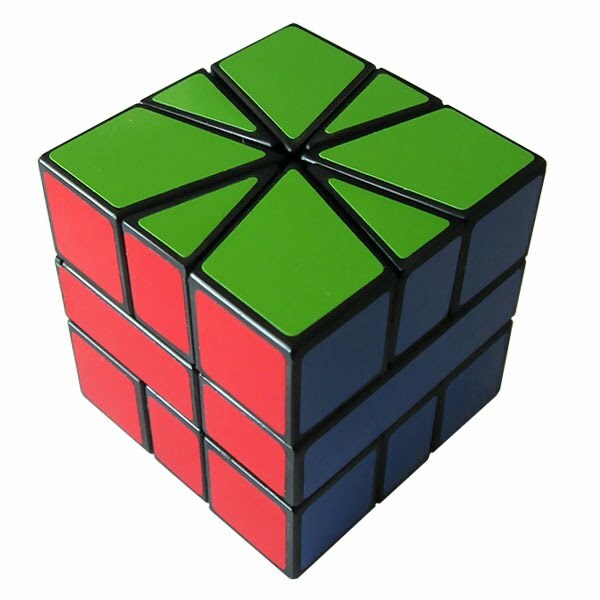 A competition in speed solving Rubik's cube and other mechanical puzzles. 6x6x6 blindfolded has been added as a unofficial side event... try to remember that! This is the sixth annual cube day. Earlier the competition has only been over one day but this year we will have two of them, the cube days. These days will be December 5-6, 2009. The venue will be the same as the one we had last year, the lunch hall of Bergaskolan in kungsängen, that is located just north of Stockholm. Getting there is easy from Stockholm central train station, just locate the local train "Pendeltåg" platform and go to destination Kungsängen or Bålsta (that is a more distant stop). The ride is about 25 minutes. From Kunsängen station it is just a short walk to the venue, find the way om the map. The competition will follow the official rules described at the WCA site (link), these will also apply for the unofficial events we will have as far as possible. 08:00-09:30 Registration Setting up the venue and on site registration. 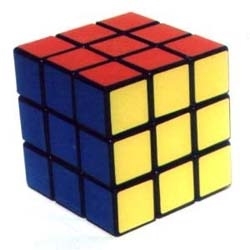 15:30-16:30 3x3x3 BLD Finals, best of three. 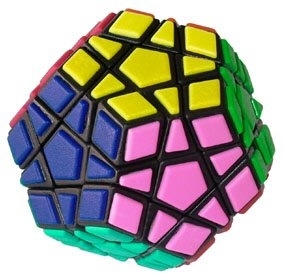 20:30-21:00 Megaminx Finals, mean of three. 21:00-late 6x6x6 + 7x7x7 Finals, mean of three. Late-wery late Unofficials Mirror Blocks, Siamese cube and such, maybe this will start parallell to 6x-7x. wery, wery late Sleepy Zzzzznore! Waking up sleep overs, on site registration. 08:00-09:00 FMC Sleep overs and other early arrivals will have FMC. 13:45-14:00 3x3x3 Feet Finals, mean of three. 15:30-16:00 Pause Cleaning a bit, fixing results and diplomas. 16:15-closing Cleaning! Now we clean the venue until it shines and put all furnitures back in PROPER! place. Later, at home Sleepy Waiting for the results to come up on the database... Zzzzznore! Saturday 09:30 5x5x5 BLD 2 attempts but maximum 1 hour effectivly may be used. Sunday 09:30 4x4x4 BLD 3 attempts but maximum 1 hour effectivly may be used. 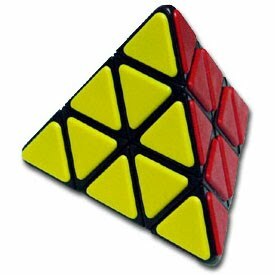 Sunday 13:00 Multi BLD 1 attempt. The side events will be held in a separate room parallell to the main competition. The main events Saturday and Sunday morning will have groups, we will try to fit in the big blindfold competitors in the first groups and let them start early, that way they will not miss any event exept 2x2x2 OH and 3x3x3 feet during the multiple blindfold event at Sunday afternoon. Pre registration for participation is done from the competition page at the WCA database (registration) There you can also see who is already registrated for the competiton (participiants). A participation fee will be taken to cover the costs for the venue and some snacks, drinks and such that will be available for all to consume during the days. The size is not yet decieded but will be in the order of 25-40 skr for each day (35 skr is about 3 euro). The final size of the fee is depending on how many participiants we will have and will therfore not be decided until the day. The competition is organised by the Swedish cube network; Svekub in association with WCA. The WCA delegate will be Kåre Krig. First try our forum (link) at SveKub (post in English if you like). If you have questions about big BLD (tread) contact Mats Bergsten who is hosting the side events. Questions about rules and/or the World Cube Association as such is best taken care of at it's own web site.